Sharp Tooling Company offers over 15 services on nearly 42 pieces of equipment to support your project from beginning to end. Our skilled engineers and experienced machinist know how to combine the right tools and materials to get your job done. We are based in Buffalo, NY and proudly serve all of Western New York. 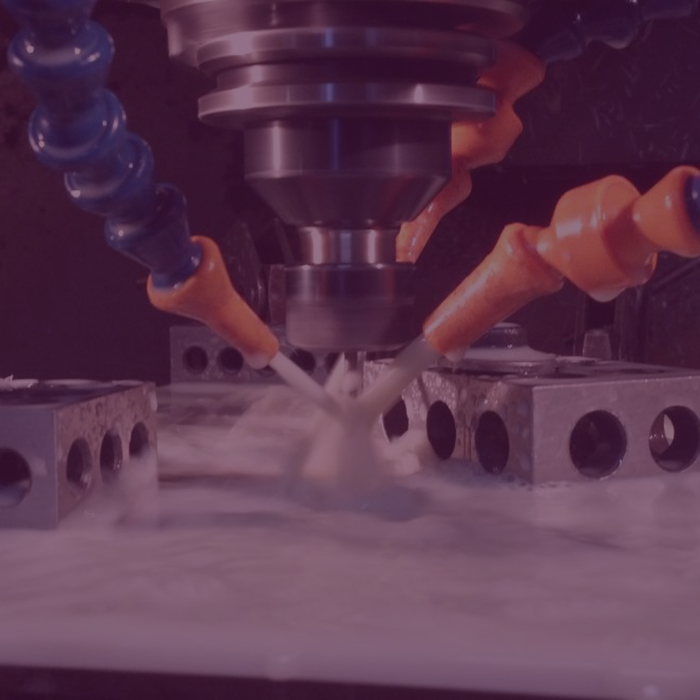 Our Machining Experts will assist you with your questions regarding design, implementation, supply chain services, and production capabilities. How can we support your project? Thank you for reaching out! We'll get back to you with our sharpest response within 24 hours! "When It Has To Be Right, It Has To Be Sharp"